Yeah, that didn’t work out. Thanks, gallbladder. Yet another disappointment to lay at your feet. 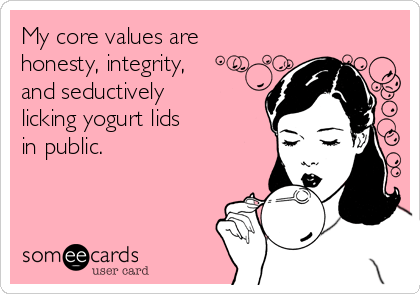 Welcome to another Meet and Greet Monday, where we pull an author or reader of romance out from out of that book they’re buried in, drag them in front of everyone and introduce them! Please wave hello to my featured guest, the seriously hysterical Liza O’Connor! See Liza. See Liza hangglide. Kristen Brockmeyer & I planned to flip blogs. I would have her book over to my site and she’d have me on hers, where she intended to ask me some very odd questions. Unfortunately, she had to fire her gallbladder. So I told her not to worry about her questions, I’d put them here on my site a half day early. She needs to focus on getting well. I have no idea if she’ll listen to me or not. If she ignores me and puts the blog on her site I’ll send you guys over there. Otherwise you can read her odd questions here which provoked me to be odder still. Peep Rep: Have you ever done something really unbelievable, only to have no one around to see it? Peep Rep: If you don’t make you answers shorter this is going to be the longest blog in history. Peep Rep: I can attest to all of that being true. Oh, dear, I know the answer to this question. Please don’t go on & on about it. Peep Rep: Pick up the book closest to you. Turn to page 12. What’s the first full sentence on the page? Liza:You don’t know where to find my book? Peep Rep: Of course I do. I’m just reading Kristen’s questions. And it’s a good question, so stop giving me grief and answer it. Thanks so much for playing, Liza – even when I didn’t show up on time for the game! Oh, Kristen. Your pictures are hysterical! 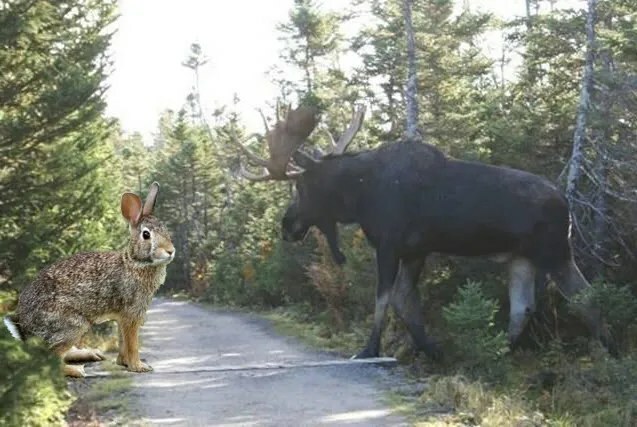 The moose looks just about the right size, however the rabbit is just silly. 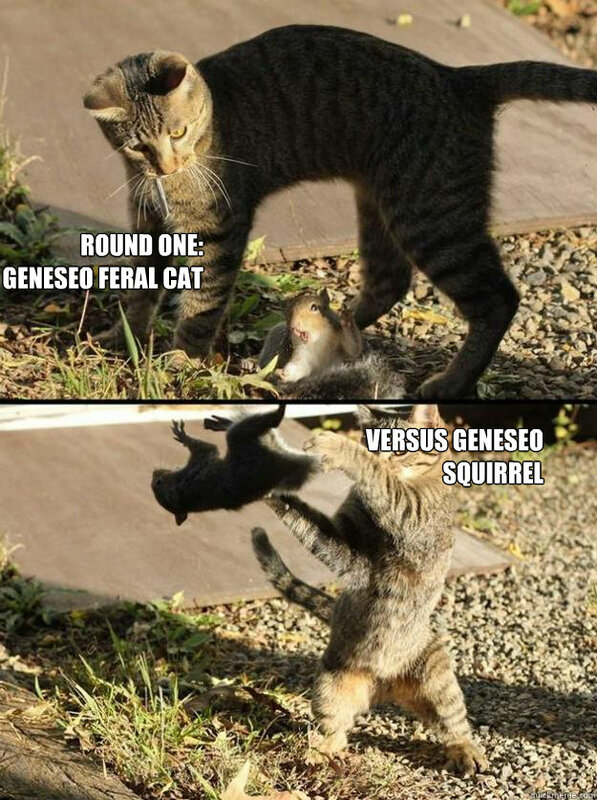 As to the feral cats, I tried very hard not to be like them, so i am kind to baby squirrels. As to the puppies, why do your puppies look so dementedly MEAN? Seriously, those are the angriest pups I have ever seen, and I would be certain to die if I allowed them to chew on me. I’m so sorry we didn’t get to play. Blasted Gall Bladder. I’m glad you are better now. I have to go tweet about this now. Hey I would never bash you because you had to fire a gall bladder. I fired my gall bladder last year and I stayed in the hospital for 5 very long days, and only got released when I asked for a job because I was bored. That scared them into action. Or perhaps it was when I asked what was the procedure to check myself out of the hospital. In either case, in five hours I was released. All I had to do was proved I could eat something, so they gave me chicken with skin on it. So I of course complain to the nurses about their nutritionist who isn’t doing her job. Chicken skins are not healthy food and the rice should have been brown rice, not white. I was nice when I was actually in pain and needing surgery, but I was well now and I wanted to go hiking, so I wandered all off the halls (hiking with my rolling iV) getting in everyone’s way, questioning the care of others. I love the new photos. Kristen has a fun blog too. I can’t stop singing I will Survive now… Hopefully that doesn’t mean Gloria Gaynor will show up at my house tonight! Aren’t those the meanest looking pups ever? I didn’t know pups could look so mean. Too funny! You two could seriously damage my funny bone. 🙂 Great pics and questions. Thanks for stopping by, Jenna – hope there’s not any permanent damage. Liza’s so funny, I should have included a funny bone disclaimer! I loved those pics too…except for the puppies. They were just demonic.Thank God there were only five and not 12 of them. No wait, there were only four, so much the better. LOOK OUT! The other 8 are BEHIND YOU! Yes, you cannot stop my peeps from laughing. That would be cruel. What’s a comic without an audience? It’s sad, I can tell you that.